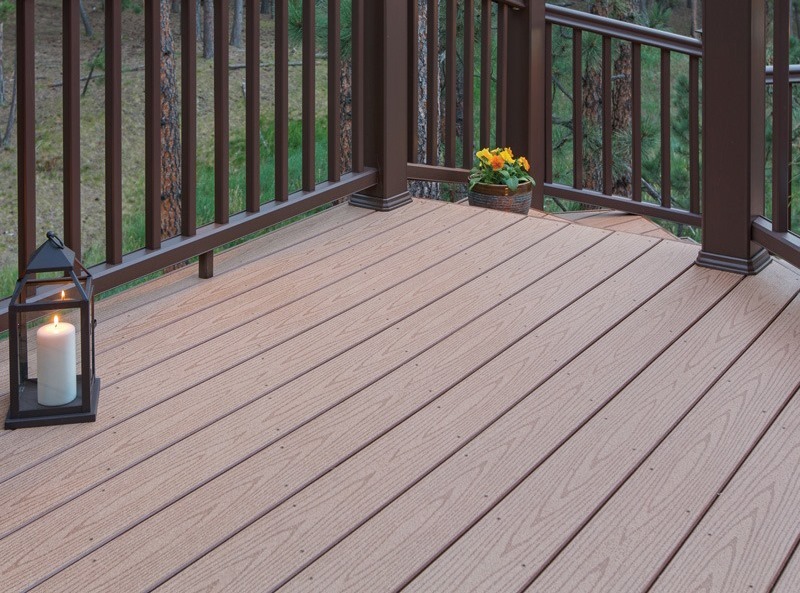 Composite wood is the obvious choice if you’re looking for a long-lasting, low-maintenance decking material, but you may be concerned that a composite deck won’t look as attractive as a genuine wood product. 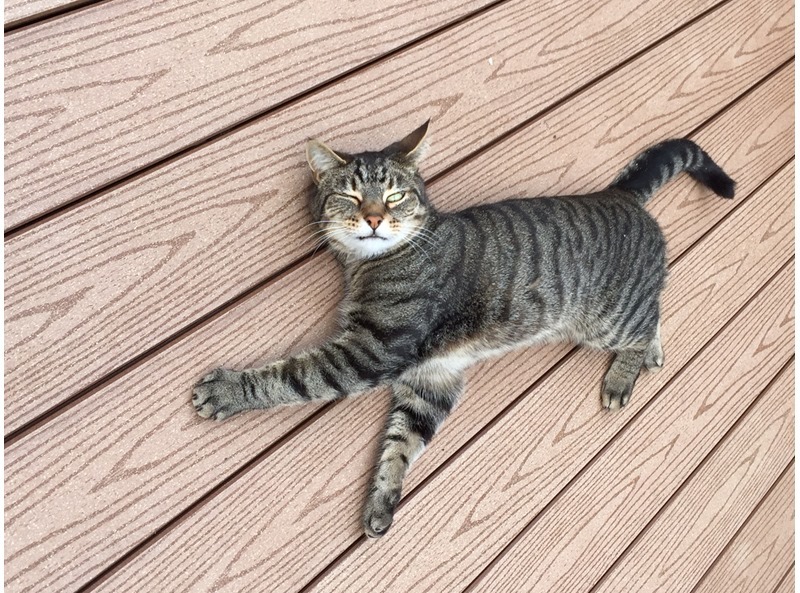 Fortunately, our ReliaBoard Cedar decking offers all the authentic, organic appeal of hardwood timber, and since it’s a composite product, it will only require a fraction of hardwood’s maintenance. ReliaBoard deck boards are UV- and moisture-resistant, meaning that the wonderful wood effect will stay beautiful for years to come. Your cedar-effect ReliaBoard decking will never need staining or sealing, enabling you to spend less time caring for your deck and more time enjoying it! 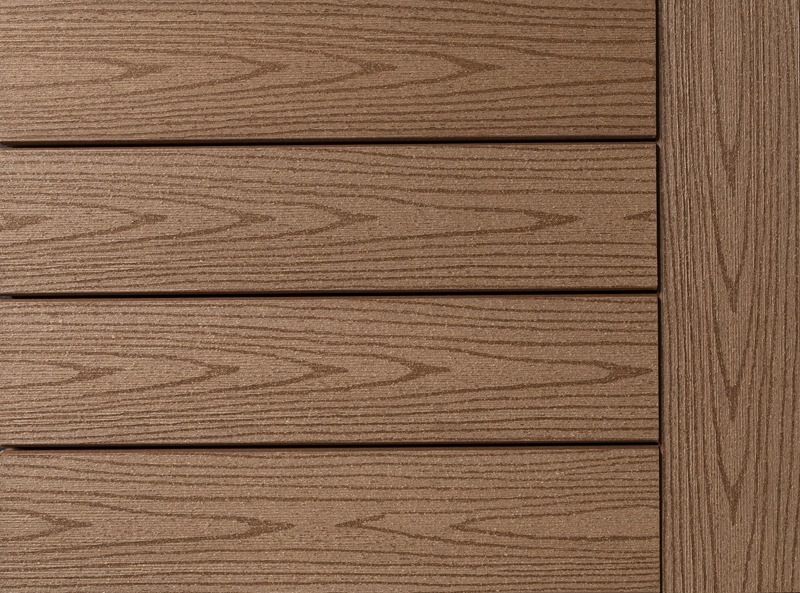 ReliaBoard Cedar is the ideal solution if you want a natural-looking garden deck that blends in well and looks at home in any traditional setting. 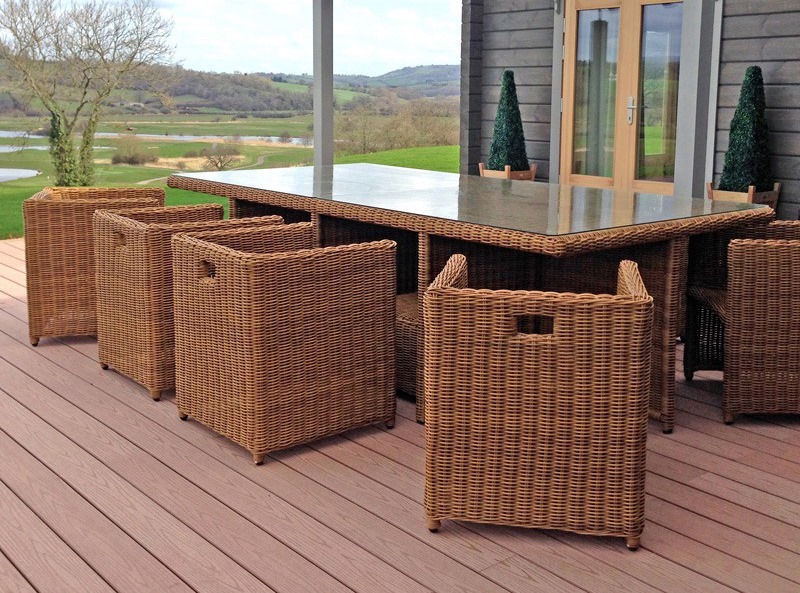 ReliaBoard is a seriously robust product, and its traditional design is sure to look amazing in your outdoor living space. 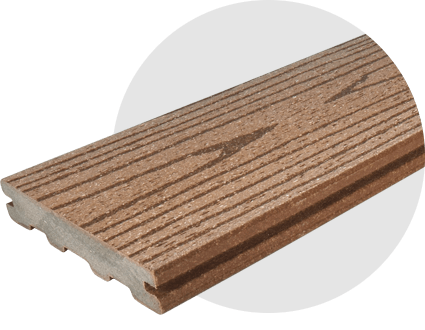 Visit our main ReliaBoard page for more information on these superb cedar-effect boards, or click here to request FREE samples of any two TimberTech decking products.